Female Urology of Nashville is, the United States’ first, all-female urological surgical group, board-certified in Female Pelvic Medicine and Reconstructive Surgery. As the region’s recognized leaders in female urology, Drs. Marcy Abel, Tara Allen and Harriette Scarpero extend compassionate care in both medical and cosmetic urology. 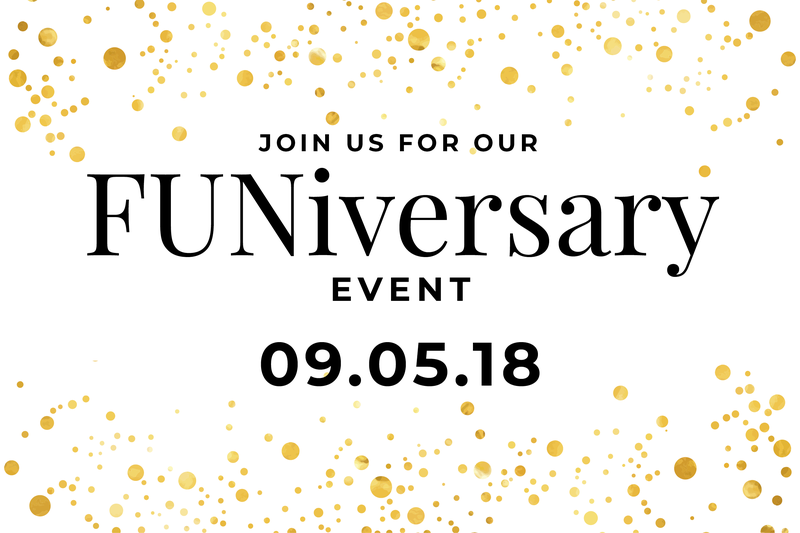 On Wednesday, September 5, the group will celebrate its one-year anniversary with an open house from 1 p.m. to 5 p.m. at their clinic in Nashville, Tennessee. With combined expertise of nearly 40 years, Female Urology of Nashville treats a variety of female urological issues, including overactive bladder, sexual dysfunction, urinary incontinence and more. Female Urology of Nashville is located at 310 25th Avenue N, Suite 202 in Nashville, Tennessee. For more information on the practice or open house celebration, please visit FUNurology.com.